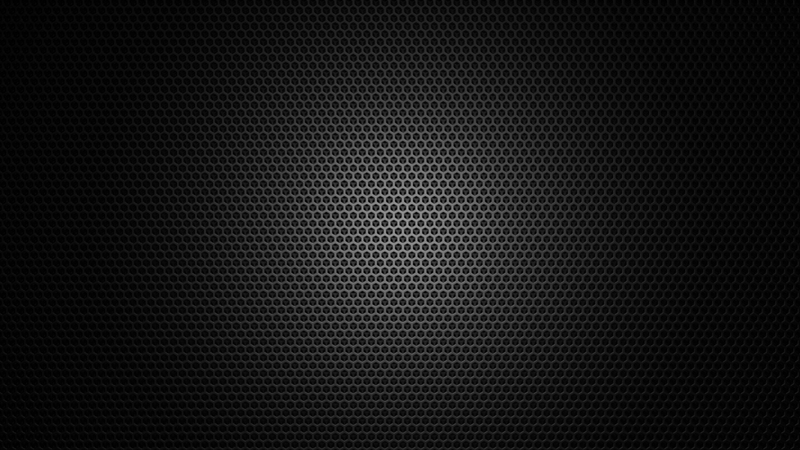 Welcome to Prime Entertainment Communications website! 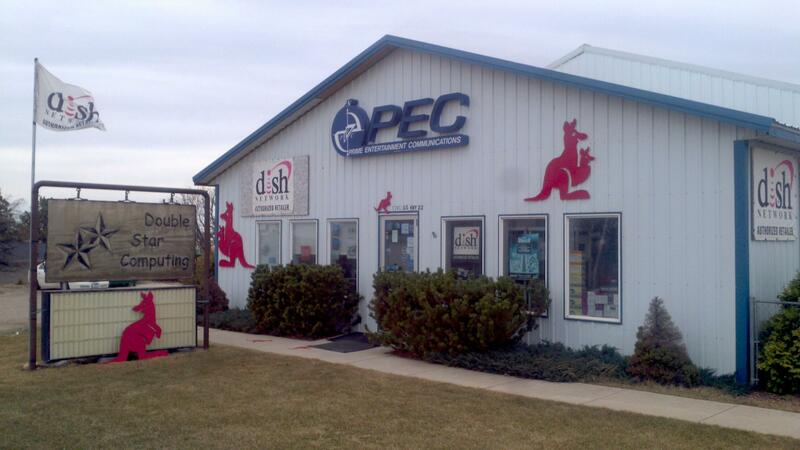 We are your local DISH Retailer! Located in Belle Fourche, South Dakota, we service Western South Dakota, Eastern Wyoming, and South Eastern Montana with over 20 years of experience. Promotional packages starting at $49.99 per month. Call for details! 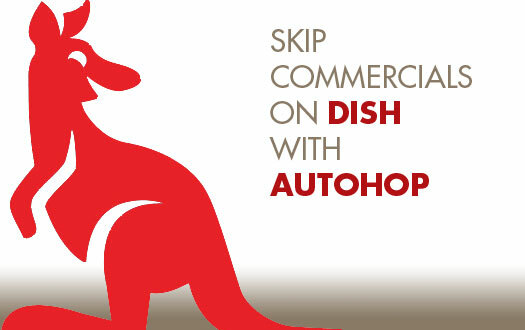 We offer DISH products and promotions as well as DISH Internet Services! Call us today for an appointment, 800-719-9011 or locally at 605-892-4565. All service marks and trademarks belong to their respective owners.